One of our primary goals, for clients and for others, is to offer a hand to people who want the opportunity to pursue a better future. Education offers children the best opportunity to reach their full potential and to contribute lasting positive change in their communities and society. Unfortunately for many children around the world, going to school is not an option. I have seen first-hand the effectiveness of Plan’s development work. 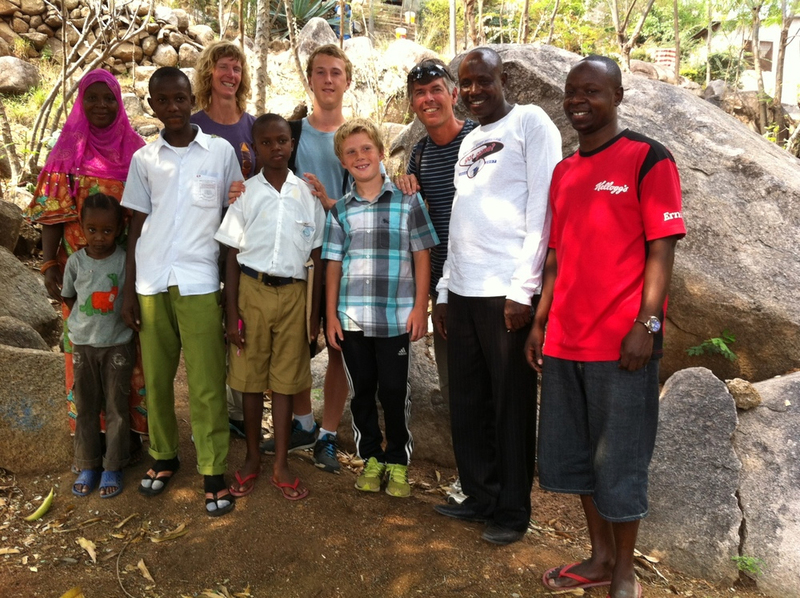 In 2014, I travelled with my family to Tanzania to visit one of our foster children. It was a community plagued by poverty that was finding ways to thrive with the assistance of Plan. What was most impressive about Plan’s operations is their holistic development approach within communities. We toured three different schools that Plan had built and talked with several of the support workers about the services that were now available to all families in the community. Education and training are a primary focus, but they also provide children, families and community members with the knowledge and skills to improve their lives, create economic sustainability and healthy, resilient communities. This year, Plan’s focus is on Syrian refugee children living in Jordan. With the help of Dynamic Funds, Antrim Investments and BMO Global Asset Management we were able to raise $10,000. This is philanthropy with leverage; our donation is then matched 4:1 by Plan partners. Why is the situation so dire for Syrian children in Jordan? In times of conflict and disaster, education is severely disrupted denying girls and boys the opportunity to have a quality, safe education. 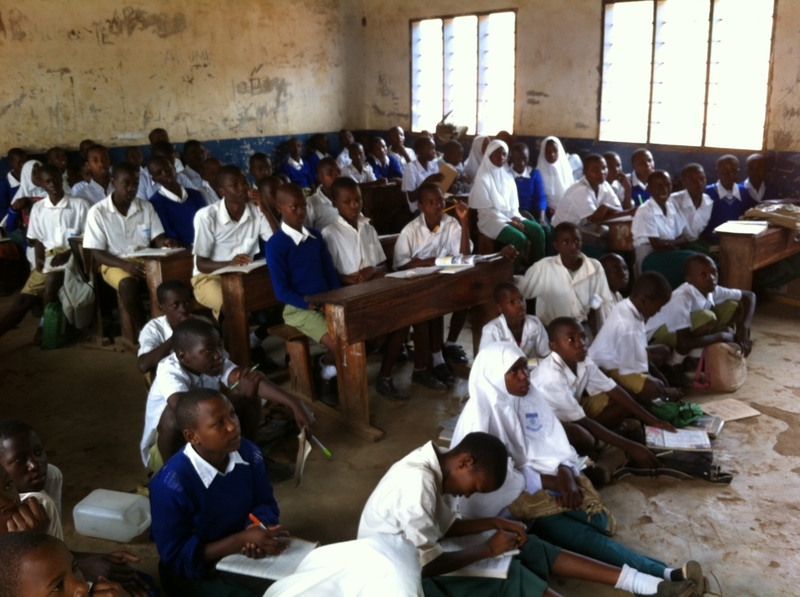 Deprived of schooling, these young futures are at risk of being derailed before they even begin. The Elevate Wealth team feels grateful and fortunate to be in a position to give so many children and their communities a future filled with more opportunities for a better life. For more information on Plan International, please click here.